It has been just over two months since I reported a new Star Wars Battlefront game was in production. At this years E3, LucasArts showed an extended 5 minute in-game trailer that just blew everyone away. Now it is time for an in-depth preview and see whether this new game is worth the hype. So what is Battlefront? 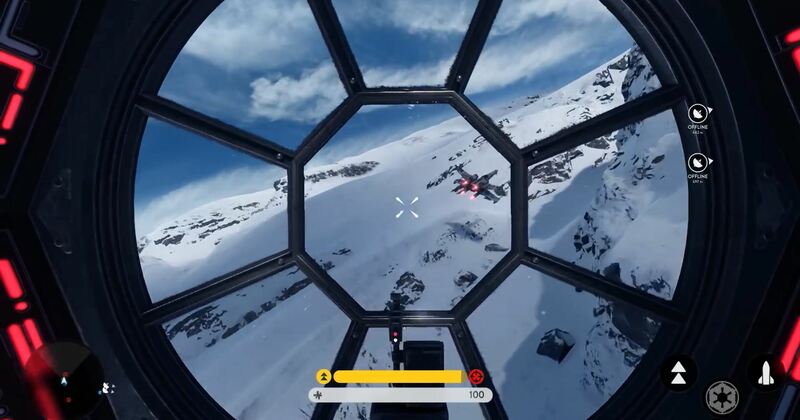 The game is a reboot of the original two battlefront games that were released over 10 years ago. They were so-called sandbox shooters that allowed players to jump into ground vehicles, spaceships and fight as infantry. 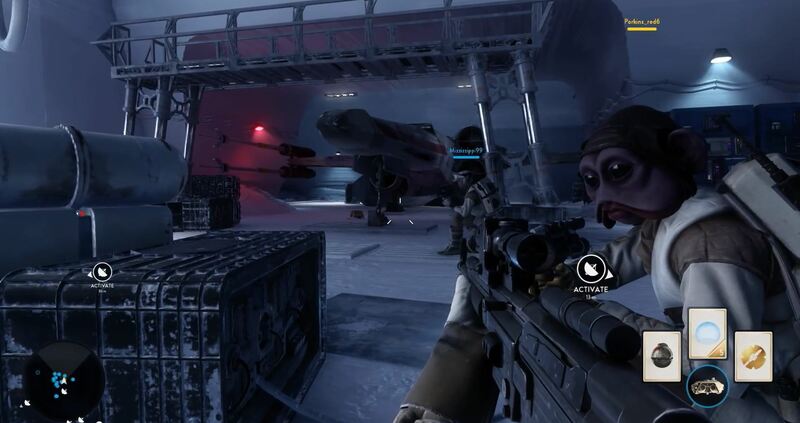 Essentially they were Battlefield 1942 clones set in the Star Wars universe. 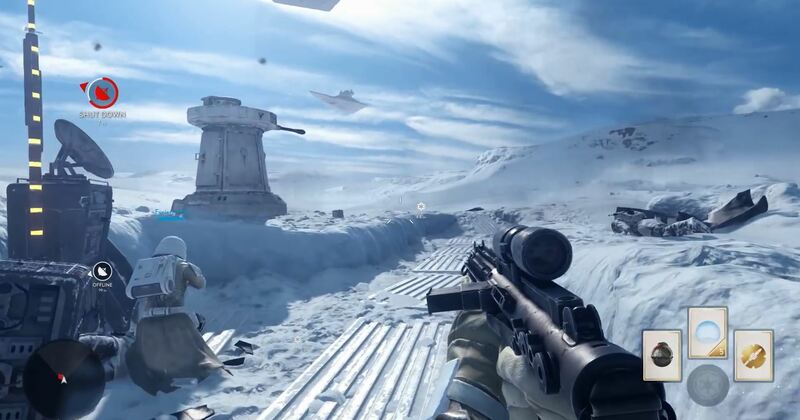 The new Star Wars Battlefront is no different, though the concept has received a major update. 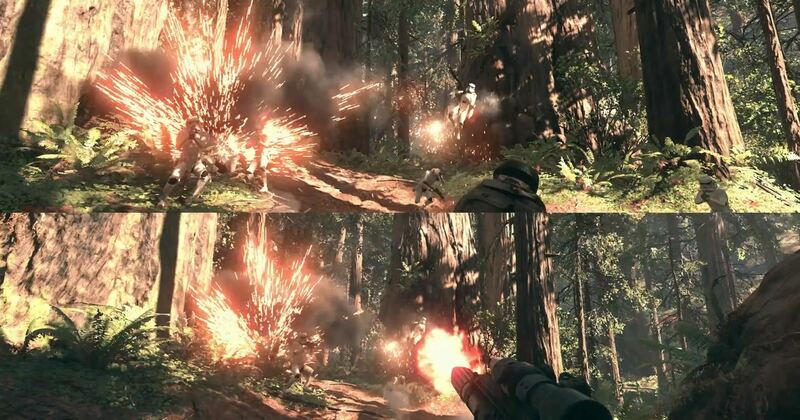 Surprisingly enough, Battlefront is not set in the new universe created for J.J. Abrams’ Star Wars The Force Awakens. Instead, it will feature the Original Trilogy universe. Though there will be a free downloadable content patch to coincide with the release of the movie. This DLC will feature some of the movie’s locations that are so far kept under wraps. So what was new at E3? 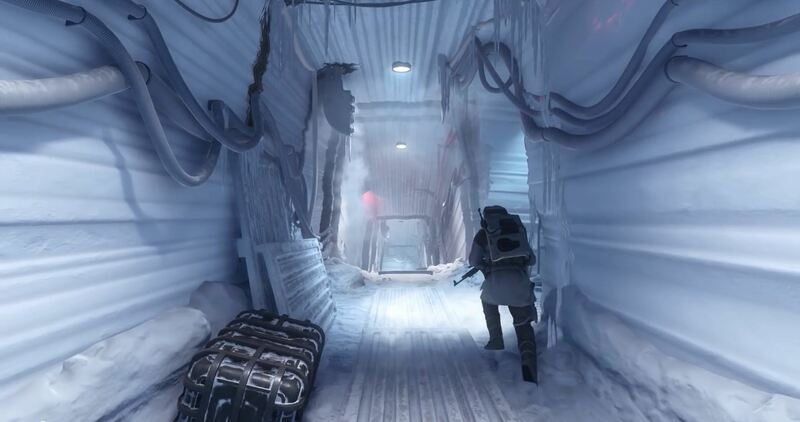 At E3 there was an extended trailer showing the imperial assault on Hoth as featured in The Empire Strikes Back. Though the trailer reminds the viewer it is Alpha game footage it looked surprisingly robust and exciting. 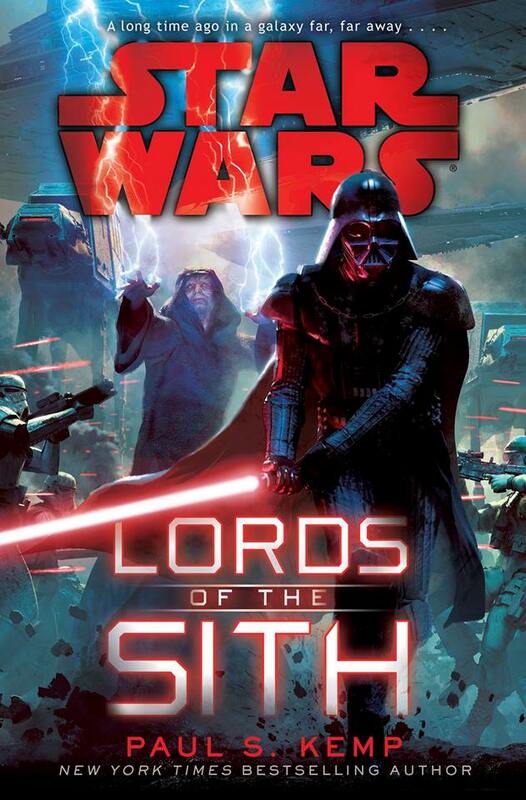 It shows imperial and rebel factions fighting over strongholds with every force they could gather. There was a surprising amount of tactical coöperation necessary to capture or hold a stronghold. 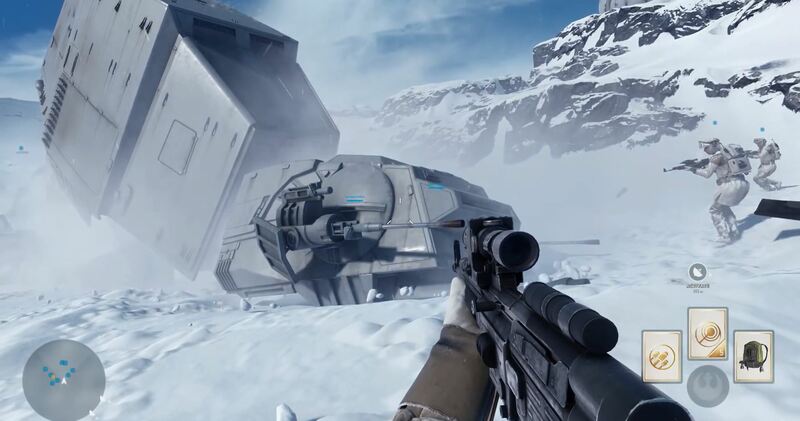 This makes Battlefront more than just a dumb shooter. Even though players can play against bots the game is intended to be played against other online gamers. Matches can feature up to 40 players, 20 on both sides. There is a risk however you will end up playing matches with the odds being 39 to 1 as every Star Wars fan comes out of the woodwork to play this game. 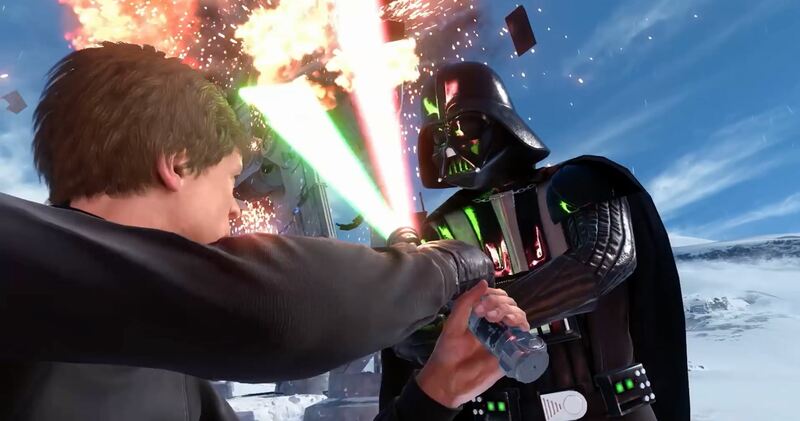 From the trailer it becomes clear you can also play as a Star Wars hero, such as Luke Skywalker, Darth Vader or Boba Fett. I am not sure what the game mechanics are behind this. I would assume there can’t be more than one of each in each game. 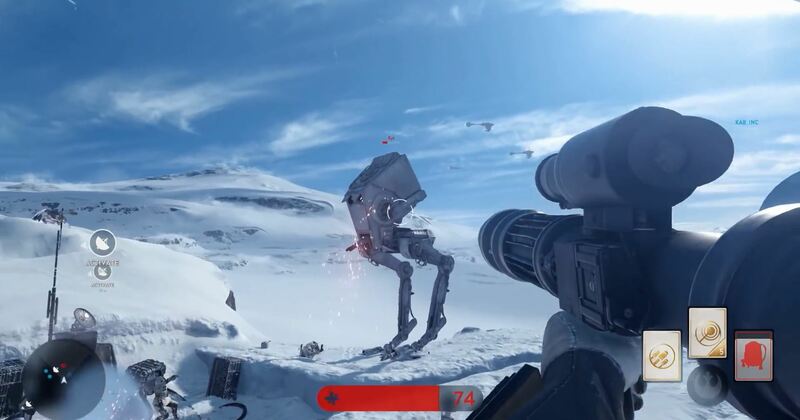 From the battle of Hoth footage we can see players being able to use At-At’s, At-ST, X-Wings, Tie-fighters as well as Snow speeders. The latter still seem to be the only reliable way if taking down an AT-AT. On the ground infantry can wield an enormous array of weapons. New are the rocketpacks, which have become popular in other shooters over the last year or so. It is not clear how players can obtain them. Are the rocketpacks exclusive to a particular class? But wait. Another small trailer was revealed at E3. It shows the game’s co-op mode. 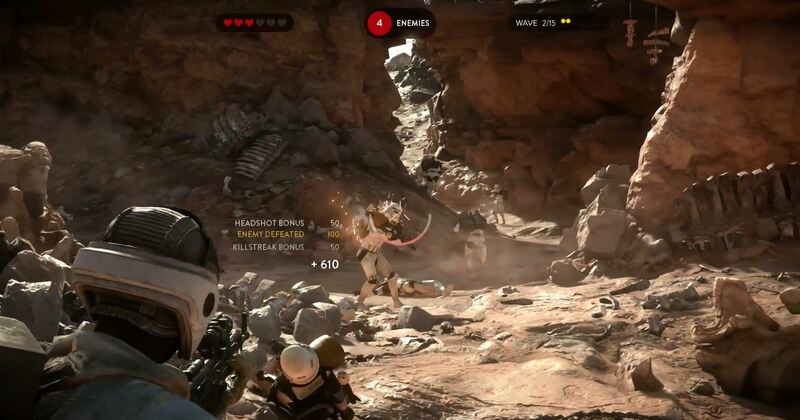 In this game mode you can fight with just one or two other friend against the hordes of imperial forces. The map feels smaller but I am not certain if that is truly the case. You can also play co-op offline with the splitscreen viewpoint. 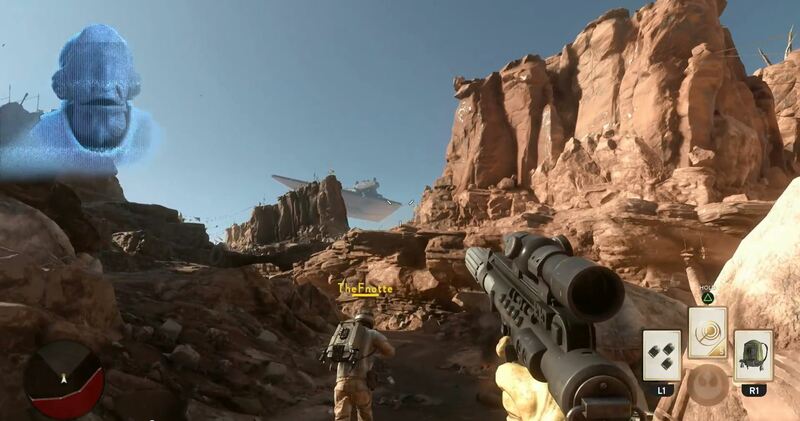 This was my Star Wars Battlefront Preview. I have summed up the collective knowledge there is about the game. I hope you will all enjoy the game once it is released in November.